Yes! Weekend! Even though I like my job, I always like those lovely weekend days where you don’t have to get up early (even though you do because you can no longer sleep in) and don’t have to work. I have a quiet weekend ahead and since the weather is horrible here anyways, the plan is to read, do some crafting, watch a movie and go for drinks with a friend. What are your plans? If you plan on reading, here’s some good book for inspiration! I’ve blogged about this series before and I am very much in love with it. I know most of you will probably already have read this series, but if you have not go pick it up! The series is awesome. 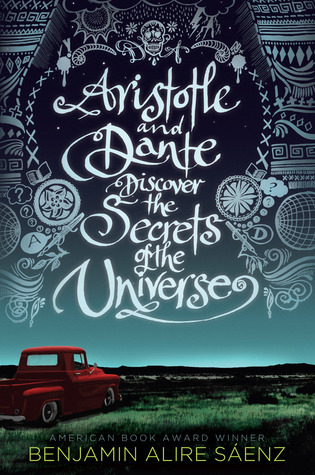 It combines history, romance, fantasy, mystery with two very cool main characters who are never boring, no matter how many books you read back to back. I expected this one to be a little over the top, but it wasn’t. I liked how Griffin’s past collided with his current life and threaded elements together. And how Whyborne keeps coming more out of his shell. This is a young adult book found in most bookstores that quite surprised me. I’m not always impressed by books that come with many awards. Or books that are about mainstream, real life struggle (I read books to escape those), but this book was beautifully done with some very underestimated dialogue. It addresses some serious topics in a quiet, simple way. I have to warn you, it’s a bit of a tear-jerker. Keep tissues handy. This is one of those quiet books that slip you by of you don’t pay attention. 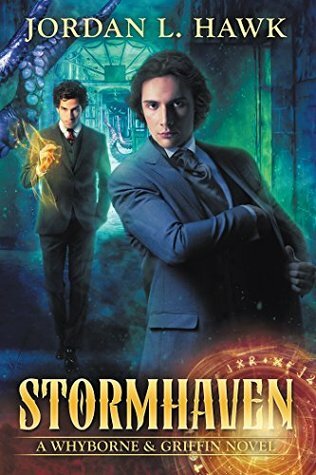 Like Stormhaven it’s been around for a while, but it’s quite the awesome, fantastic, cool read as is the series. It rough with a twist on police mystery as Victor is actually a medium and works with the police in a team with a non-psychic. There is some solid world-building. 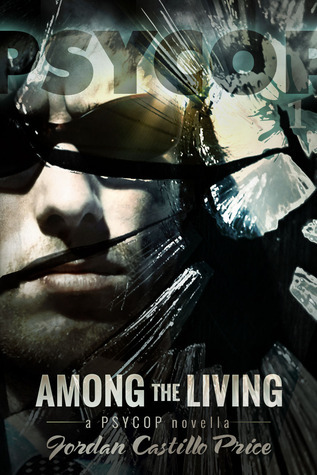 Among the living is a story that is not quite like all those other police paranormals out there. It’s got that indefinable thing that makes it very hard not to like. Even when you want to shake Victor sometimes.